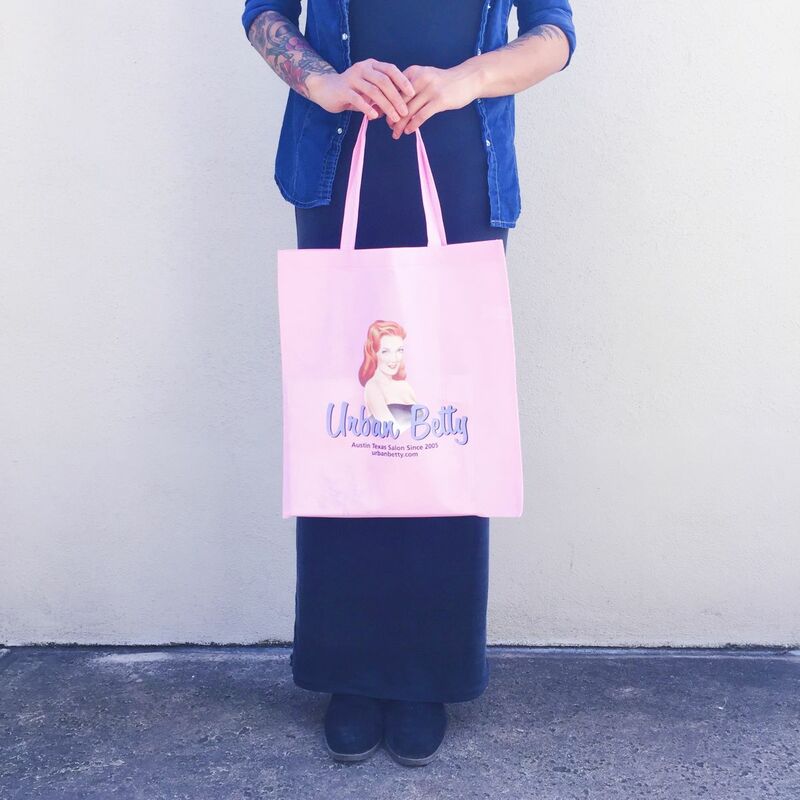 Urban Betty Totes Are Here! Spend $50 in retail and get a free Urban Betty tote. If you’d like to purchase one individually, they are only $5!